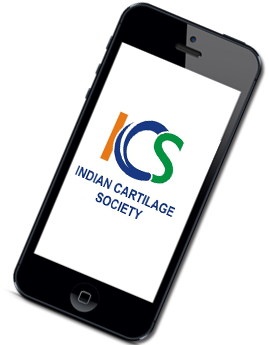 Indian Cartilage Society is proud to announce a beginning of a new era in its history. Looking to the growing interest in the cartilage science, the society has decided to start hosing its congresses every year instead of hosting it biannually. Hence the 5th Congress of Indian Cartilage Society will be held at Jaipur from 7-8th December, 2018. 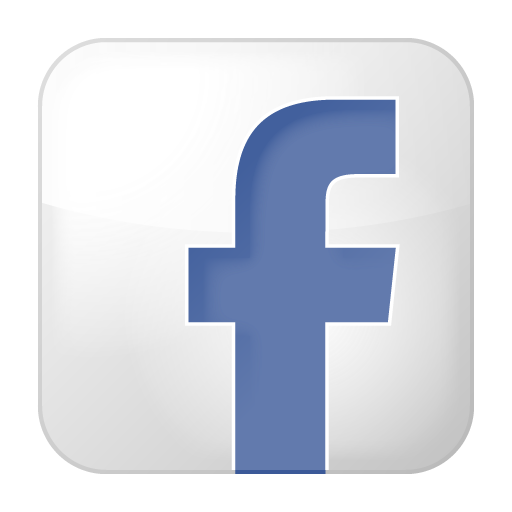 Saurabh Mathur, has been chased as the Congress Secretary. Saurabh along with his team is working overtime to prepare a fantastic congress.